Congratulations to Daniel Abreu, he has been selected from approximately 1,000 entries to be in the P.S. Art 2015 exhibition. P.S. 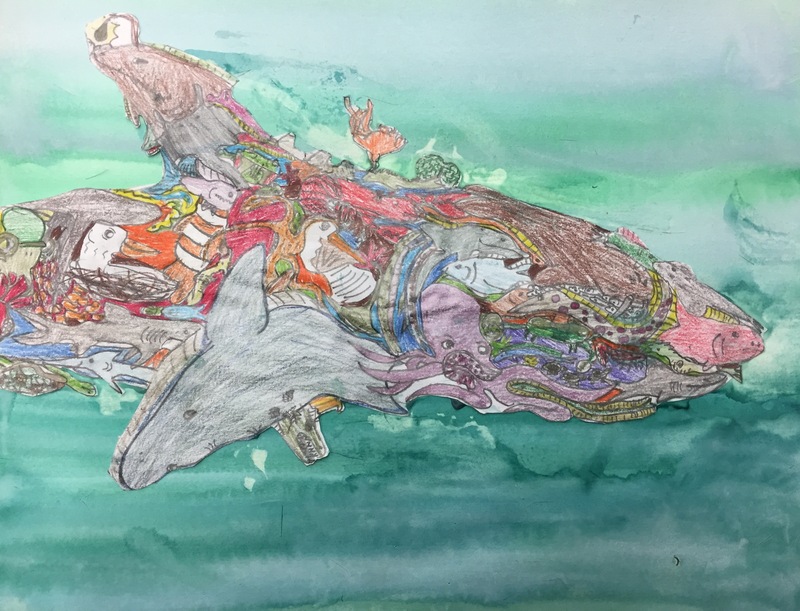 Art celebrates the visual arts in New York City’s public schools and showcases the tremendous talent of students from every neighborhood across the city. You and your student are to be commended for the exemplary work submitted for this competition. The P.S. Art exhibition will be on display at The Metropolitan Museum of Art in the Ruth and Harold D. Uris Center for Education. P.S. Art will be on exhibit at The Metropolitan Museum of Art from June 10th to October 18th and then will move on to the Tweed Courthouse where it will be on display during the fall semester.